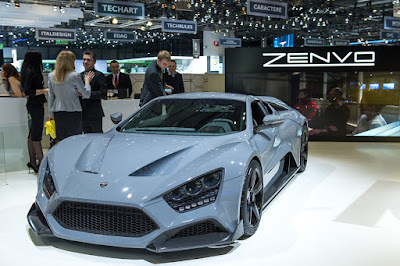 Have you ever heard the name of Zenvo? It's okay if you do not know the name. 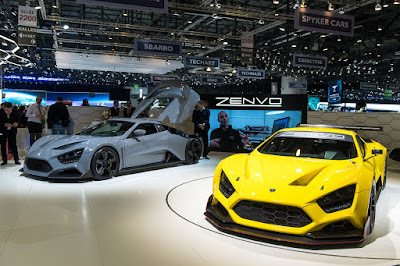 But for fans of the automotive world, will immediately know that the brand comes from Denmark, who is able to make a car that has a power of more than 1,000 hp. Yes, Zenvo is not a haphazard manufacturers who want to perform. But they're eligible to appear. Last year they present with the ST1 models, which come with a 5.9 liter V8 engine. 'Monster' is capable of producing 1,100 hp. 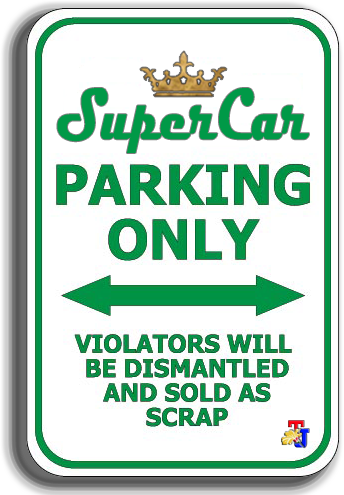 The car is sold out as many as 12 units, and in the United States, the car that said combustible is sold for US $1.8 million. 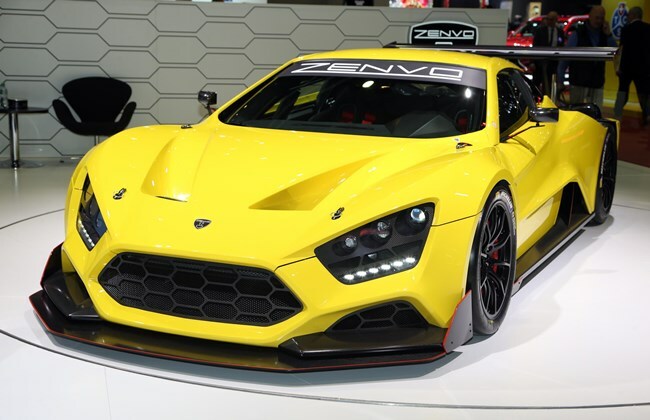 Well then, as its successor named Zenvo TS1 and are still in the final development stage and its specifications are still kept secret. And TS1 can and will be limited to only 15 units. Visually, it looks a bit similar to ST1 as an open grill and a particularly challenging look. 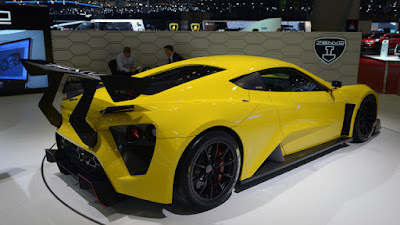 It brings a new 5.9-liter V8 engine, with two superchargers, associated with an automatic transmission 7-speed. 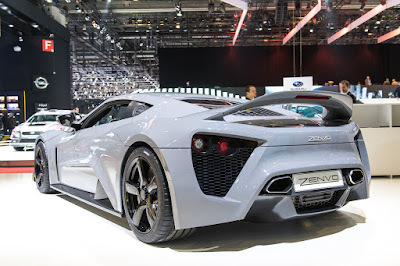 The manufacturer does not specify the power of this engine, but still announced a top speed 375 km/h. 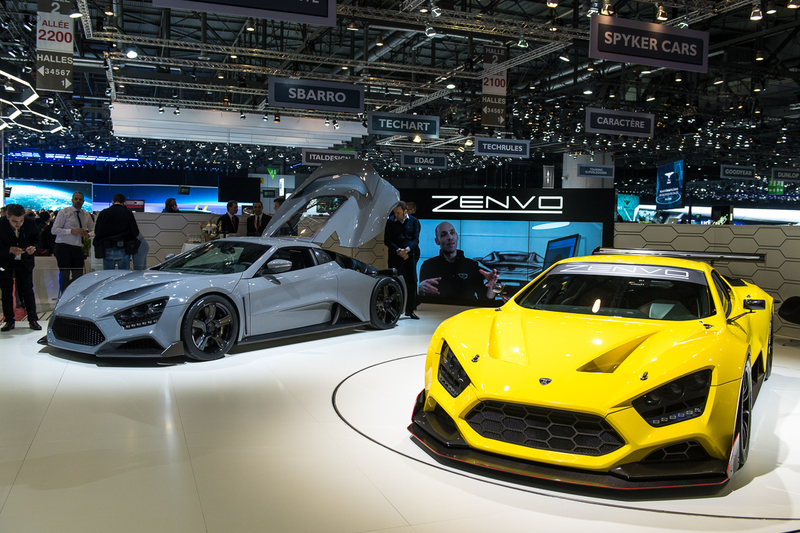 The technical specifications are still covered by Zenvo, even when the car is performing at the Geneva Motor Show 2016. 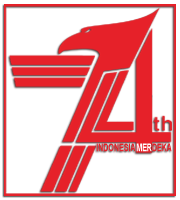 In addition, aerodynamics is also enhanced with the addition of an integrated rear wing with its body.